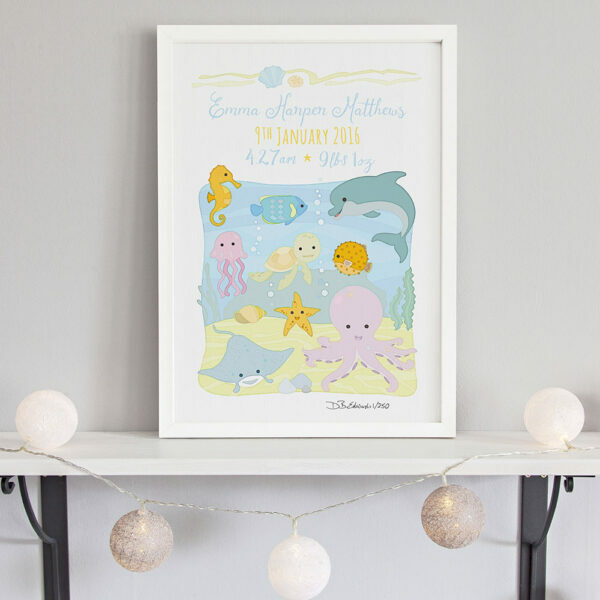 Our Ocean Animals Birth Print is an adorable personalised art print for children featuring a colourful collection of exotic sea life. 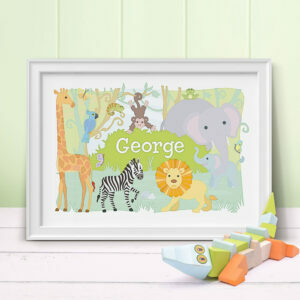 Designed in a fun and contemporary style, this print will add the finishing touches to nautical themed nursery or bathroom! 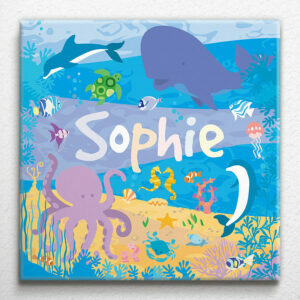 Ocean Animals Birth Print is part of a new series of fun prints exploring animals in their natural habitats. 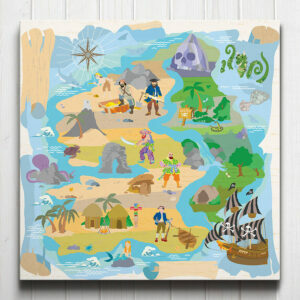 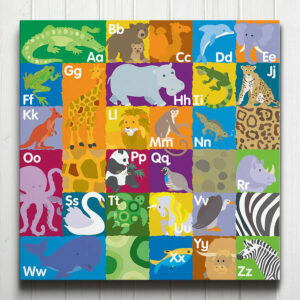 Other animal themed prints in the range so far include Jungle Animals and Woodland Animals. 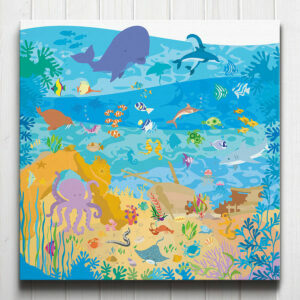 This limited edition ocean animals birth print is printed onto archival rough textured art paper, similar to watercolour paper. 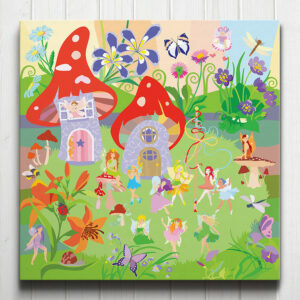 It is signed and numbered by the artist.